While data specifically related to foot punctures is not available, the Bureau of Labor Statistics recorded over 94,000 cut, laceration, and puncture injuries in 2014 - resulting in an average of 3 days in lost work time per incident. 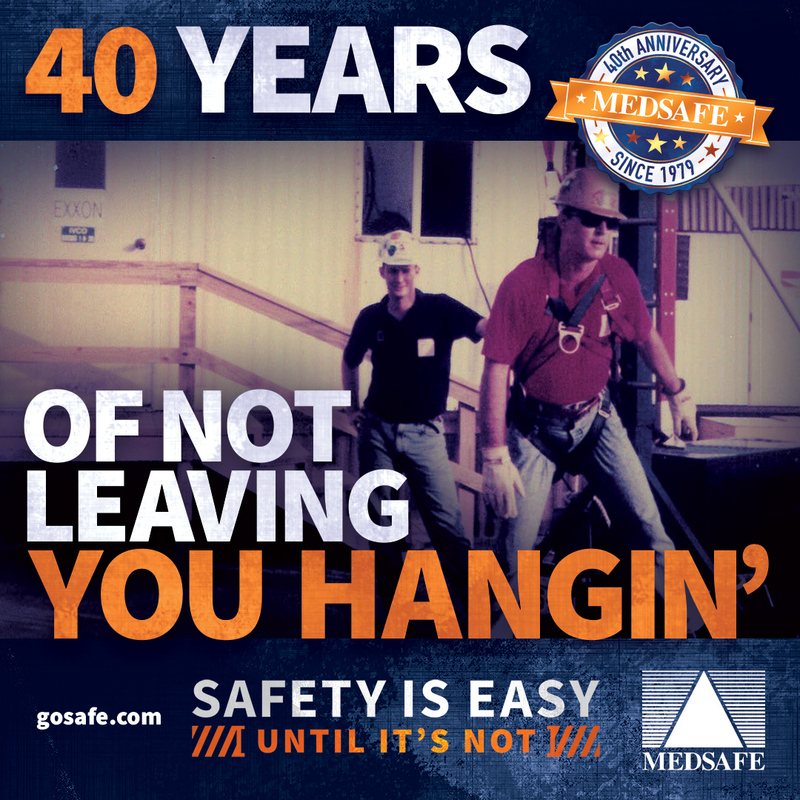 The number of foot injuries in the same year stood at 52,000 - with an average of 9 lost work days per incident. 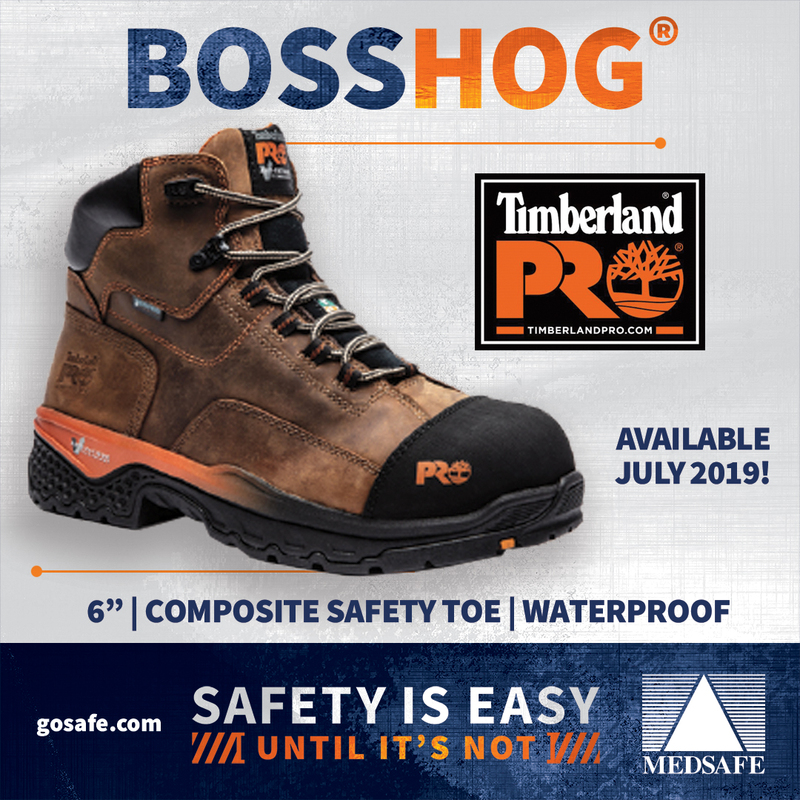 Aside from the obvious revenue loss associated with lost time events; the cost of injury treatment, worker’s compensation, and potential legal settlements far exceeds the cost of investing in footwear designed to protect the wearer from puncture hazards. A Puncture Resistant (PR) midsole is a Steel or Woven Fabric midsole that runs the full length of the shoe. It is designed to protect from sharp objects penetrating the foot if stepped on. Puncture Resistance is just that however - Resistance; as opposed to Puncture Proof. Sharp objects may still penetrate the PR midsole if there is enough compression on the object beneath the shoe (jumping from a high spot and landing on a nail, for example). 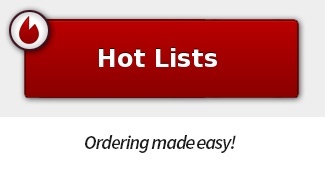 PR midsoles are manufactured from either Steel or a Woven Fabric. The two primary materials used for protective midsoles are Steel, and Aramid (woven fabrics with high tenacity; eg. Kevlar®, or Twaron®) The midsoles are embedded during the manufacturing process, between the insole and outsole of the puncture resistant boots. The standard that regulates puncture resistance specifies that the protective midsole of puncture resistant boots cannot be removed without damaging or destroying the boot. This means that effective puncture resistance cannot consistently be attained through means of a removable insert. Puncture resistant boots incorporating a woven fabrics midsole are most likely to have a composite toe cap as well, to create a metal-free, lightweight work boot. This can be a critical element on sites where metal detectors are used as persons enter and leave, such as high-security environments, airports, government buildings and military bases; anywhere that scanning is used to prevent dangerous items from being concealed. Although OSHA dictates the use of PPE, ASTM International is the organization that sets the performance requirements for protective footwear in the United States. ASTM International is a leader in developing and publishing technical standards for a wide range of products and is recognized globally as a dominant and respected standards organization. It is a requisite for safety footwear in the United States to comply with ASTM. "Puncture Resistant (PR) footwear must also meet the Class 75 requirements for impact and compression resistant footwear. The puncture resistant insole must withstand a puncture force of 270 lbs., will not crack after 1.5 million flexes and show no signs of corrosion when exposed to a 5% salt solution for 24 hours." It is also worth noting that the Canadian (CSA) standard entails similar performance requirements, but requires that all PR footwear also meet their Grade 1 requirement for Impact Resistant footwear. The EN standard is similar, but slightly less stringent, and makes reference to PR insoles. Insertable insoles are not OSHA approved, and penetration of a sharp object through an insole of this type is considered an OSHA violation. Protecting feet from punctures is only one hazard to consider when selecting and implementing safety footwear. 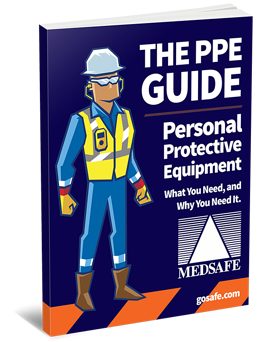 Safety footwear is required in a variety of environments, and should be chosen only after a comprehensive risk assessment has been performed. 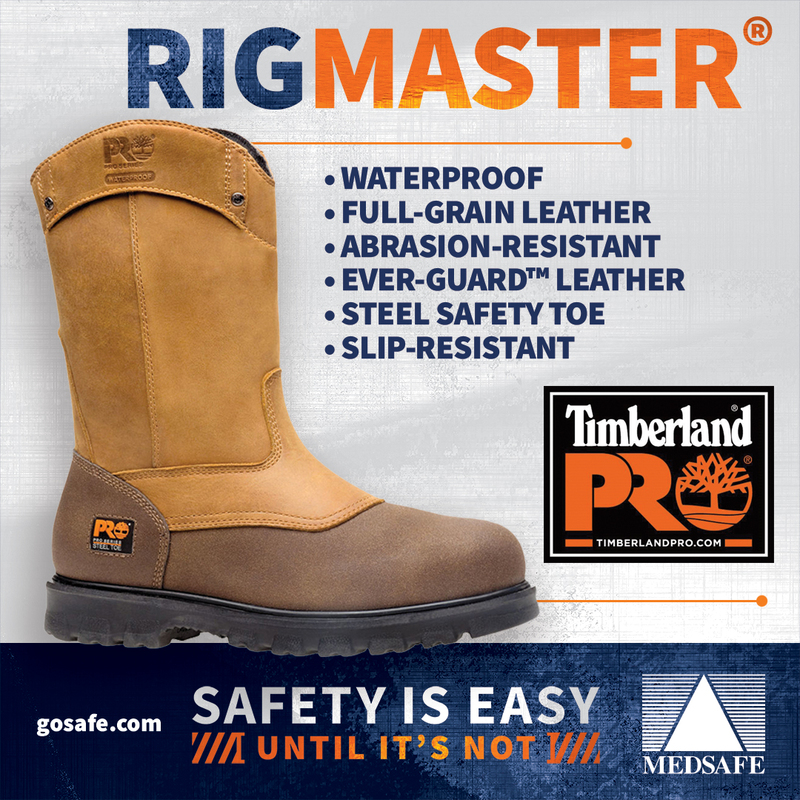 Safety footwear, as with any PPE, should always be used as a last resort and should be chosen after a comprehensive risk assessment of potential dangers in the workplace. All other reasonable and practical measures should be taken to manage potential hazards, and Safety Footwear should be viewed as the final form of defense against hazards. Puncture Resistant footwear is becoming more of a standard requirement, especially in areas where sharp objects are prevalent. This is in addition to the more common dangers; those that are related to the kind of materials that are handled by the worker, risks of objects falling on or rolling over the feet, blades that might cut the top of the feet, or sharp objects that could penetrate the outsole of the shoe. 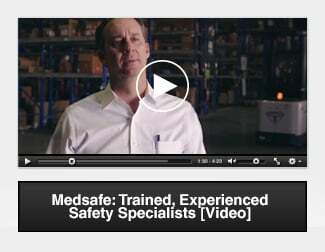 Medsafe carries a variety of Safety Footwear, including models that are manufactured with Puncture Resistant midsoles. 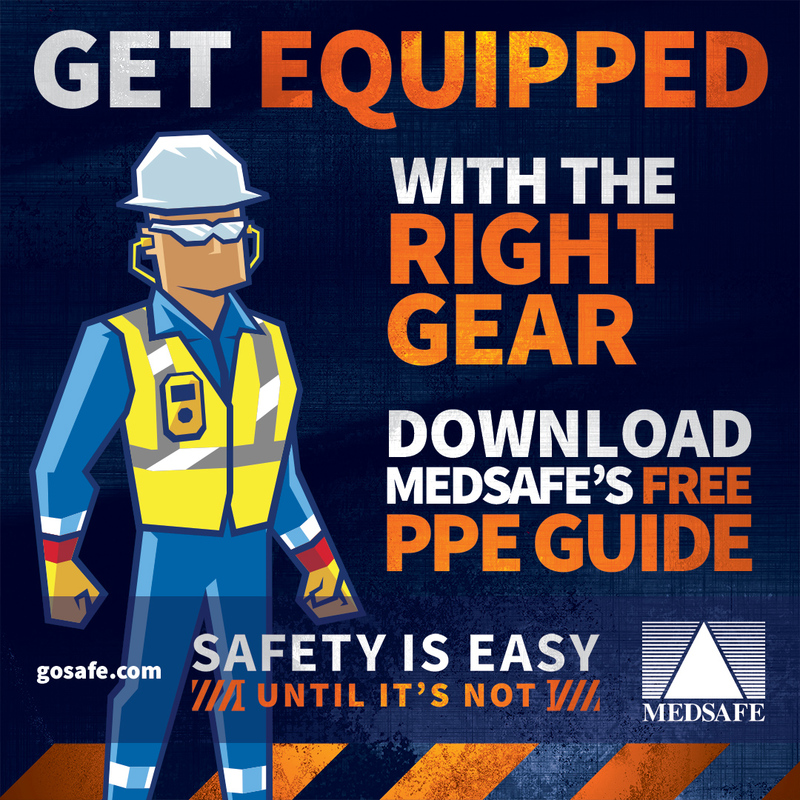 CLICK HERE to visit the Medsafe website's Safety Footwear section.